A nice location with 5 open wash bays and one closed bay right in the middle of the new redeveloping area on SE California Ave. A well-maintained system with late model vacuums. Reasonable income with excellent growth possibilities and priced right. Listing agent must show to enter mechanical area. A great location with 6 open bays and one outside bay for washing large trucks. One owner and well maintained thru its 35+years. Late model vacuums and concrete floored wash bays. A real money maker and priced right. 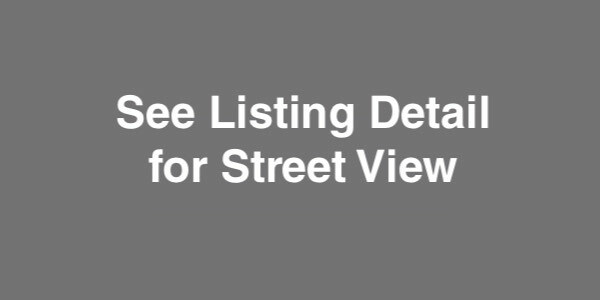 Listing agent must be present to show mechanical areas.